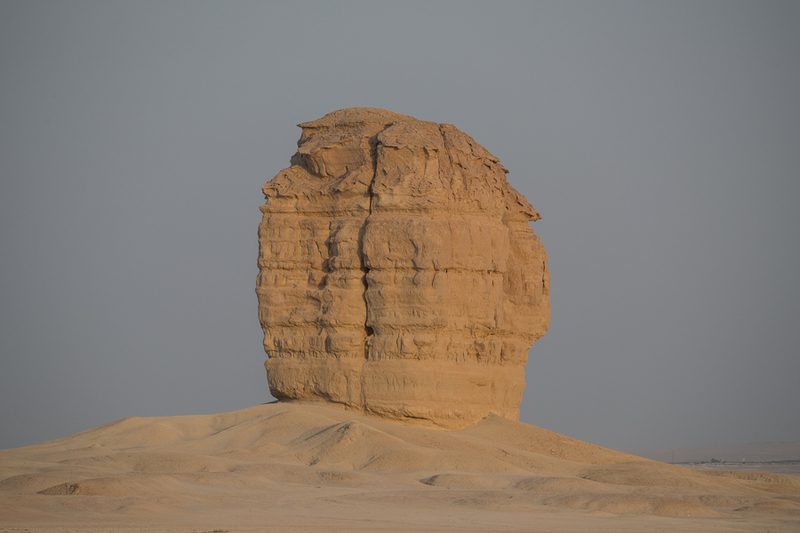 This rock formation is about 160 kilometres from Dhahran near the town of Judah also spelt Goodah. It is just off the main Riyadh highway and is easy to reach. 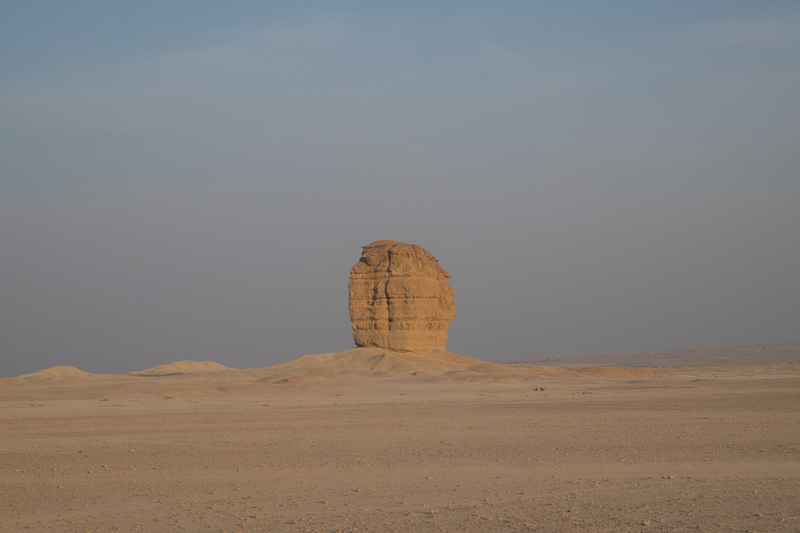 The rock formation can be reached relatively easily by car once in the village of Goodah, as although it is off-road the tracks are firm and can be easily driven as much of it is on gravel like terrain, especially near the rock formation itself. 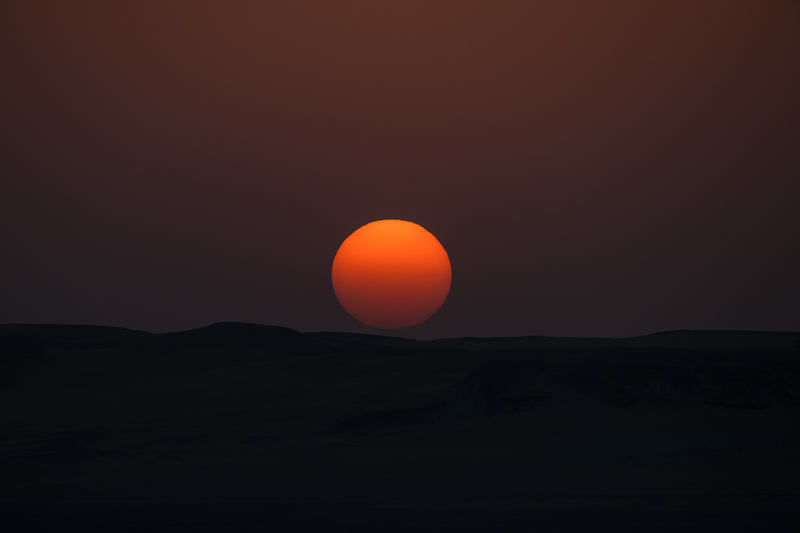 The below photographs were taken in the late evening with good light from the sun at a low position in the sky.